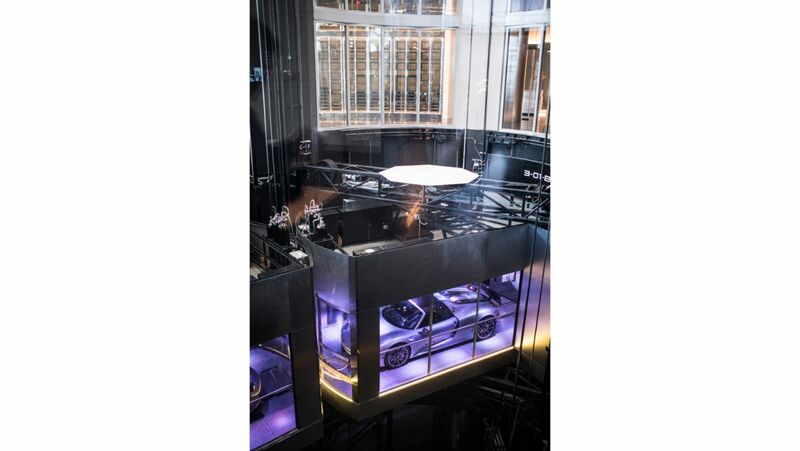 Porsche Design and Dezer Development have presented the Porsche Design Tower in Florida. 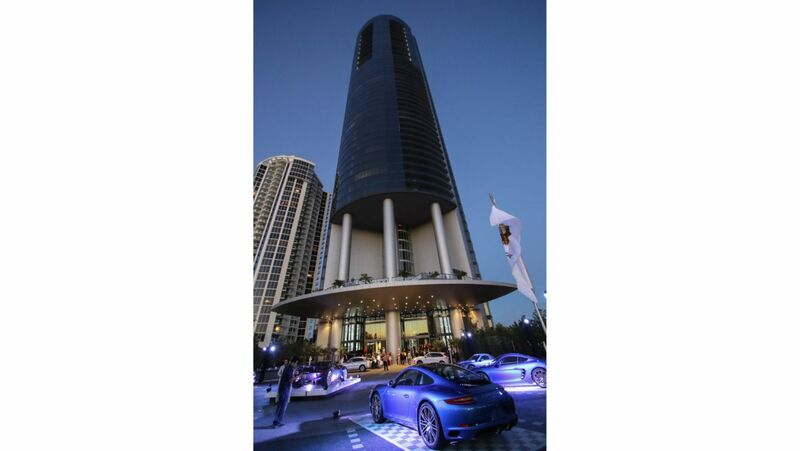 The Porsche Design Tower Miami has redefined Miami’s skyline. Interview with Roman Miah who brought the Porsche 917 KH Gulf back to life – as an oil painting. A museum in Qatar has dedicated an exhibition to the development of German design. Porsche AG has acquired 35 per cent of the shares of the Porsche Design Group and already held 65 per cent.